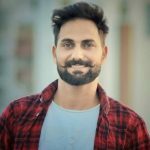 In 2010, B Jay Randhawa started his career as a stunt rider in MTV Stuntmania Reloaded where he won the title of Legend Rider Of India. 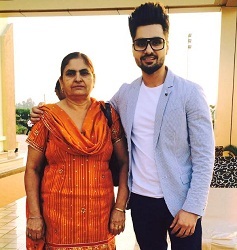 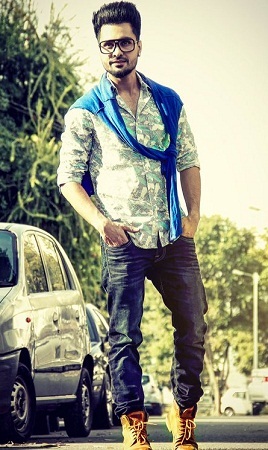 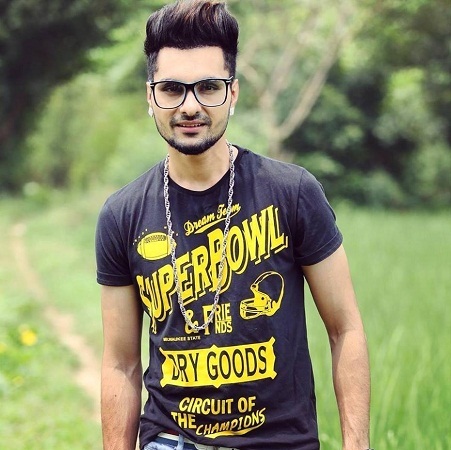 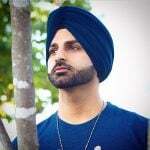 In 2013, he appeared in Hardy Sandhu’s famous song Soch. 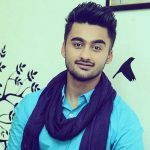 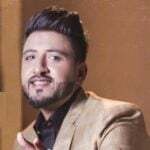 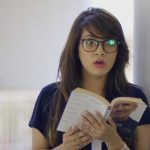 He is a host of very famous TV show Tashan Da PEG on 9X Tashan since 2014. 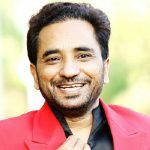 He has interviewed over 140+ artists, both from Bollywood and Pollywood. 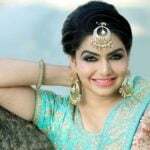 He also co-hosted Box Cricket League Punjab 2016 with Zara Barring (actress).